At Chime every Expressive Arts Session is developed and structured to include the experiences and outcomes required in the Scottish Government’s Curriculum for Excellence. Everyone loves music, from young babies to senior citizens. Music is not only fun, it can be educational, emotional and physical too. 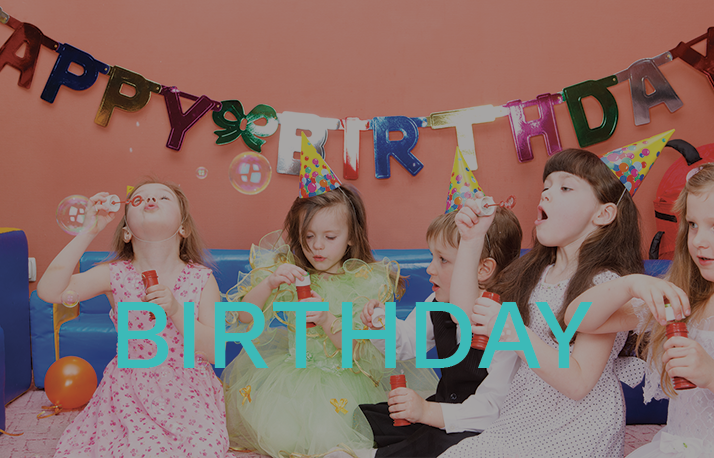 Chime Expressive Arts delivers music, dance and drama sessions in Nursery Schools, Care Homes and Hospitals allowing anyone of any age and ability to experience the joy of the expressive arts. At Chime Expressive Arts all of the class leaders have an honours degree in music and are passionate about the expressive arts. They are wonderful at encouraging children and adults to explore music creatively and strive to help everyone reach their full potential through music, dance and drama. Music is a universal language that embodies one of the highest forms of creativity. 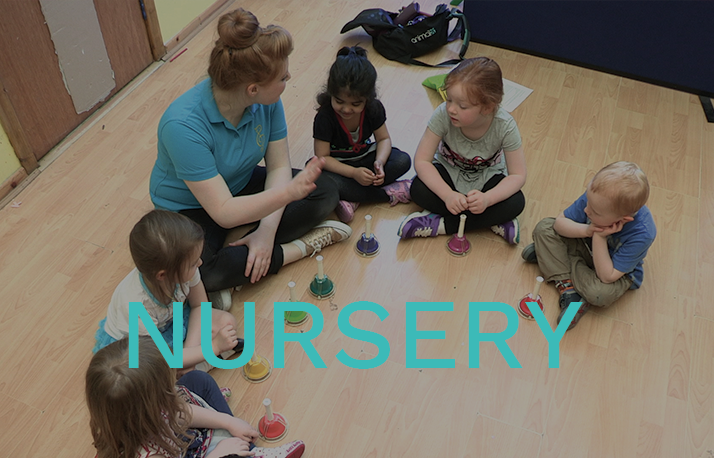 The Chime sessions in nursery schools provide an early foundation in music that inspires children to develop a love of music of all genres. 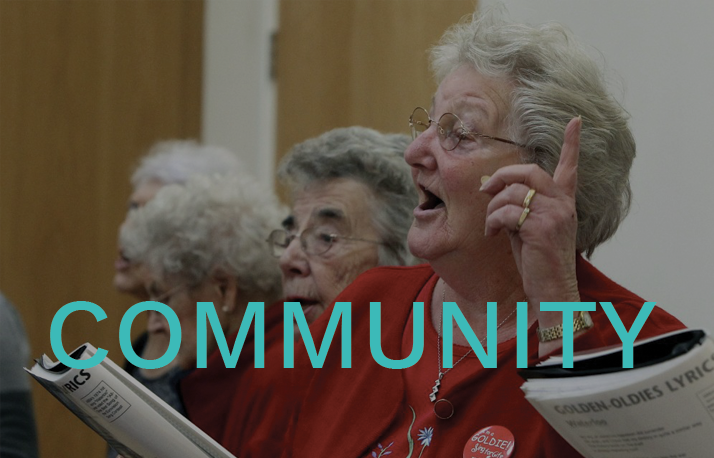 The older generation enjoy reminiscing to music from their younger years as they socialise and engage with each other through the Chime sessions. All of the Chime classes are written and developed by Aileen, the founder of Chime, and are structured and adapted to suit the needs of everyone participating. 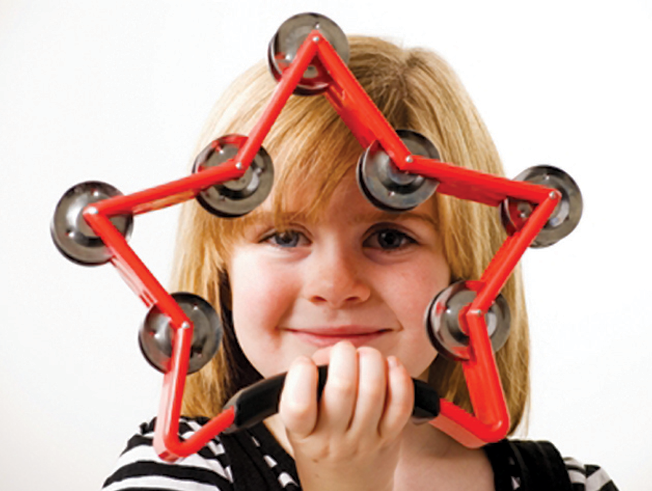 Chime provides all props and musical instruments – enough for everyone. Each class plan covers a different topic relating to various cultural occasions and events and numerous composers, musicians and music genres are also covered. Children that participate in music classes regularly do better in reading and maths when they start school. Music also helps children focus and control their bodies and is great for individuality, confidence and self-esteem. Early exposure to music enhances children’s listening and concentration skills. Dancing to music helps improve balance, coordination and rhythm, and is also a good way of keeping fit. Through music, children can also improve memory and cognitive skills like counting, recognising colours, remembering the alphabet and days of the week.